Mondelez is ready for Active & Intelligent Packaging! 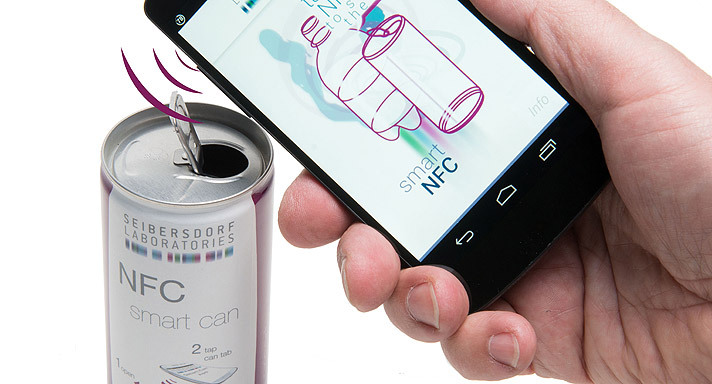 NEWS: Mondelez is ready for Active & Intelligent Packaging! 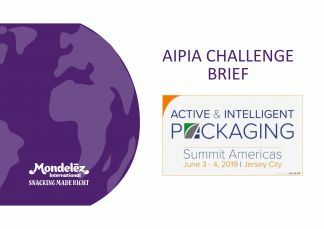 Mondelēz International is excited to participate in the 2019 AIPIA Summit Americas Challenge. The following brief invites active and intelligent packaging developers to propose solutions that can help us deliver on our company mission; Lead the future of snacking around the world by offering the right snack at the right moment made the right way. 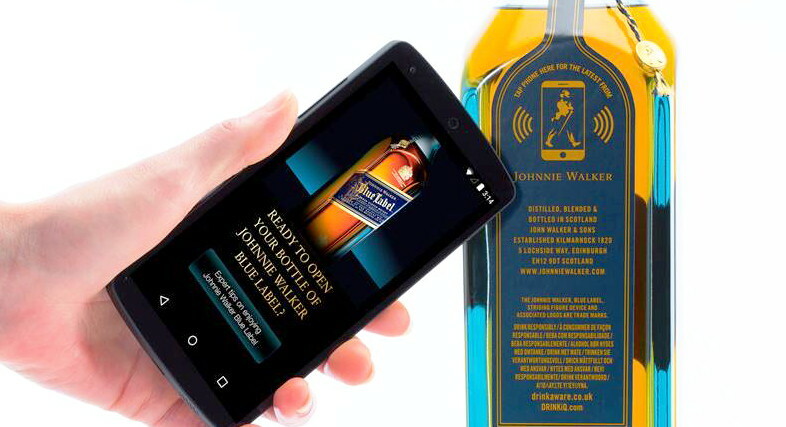 We would like to explore opportunities to incorporate Active and Intelligent packaging technologies across our broad portfolio of brands. Our growth depends on supporting our colleagues’ safety and ensuring the foods we make are safe to eat. We work tirelessly to achieve world-class safety standards for the foods we sell and the environment in which our people work. • Technologies that allow us to demonstrate the authenticity and safety of our products through tamper evidence. 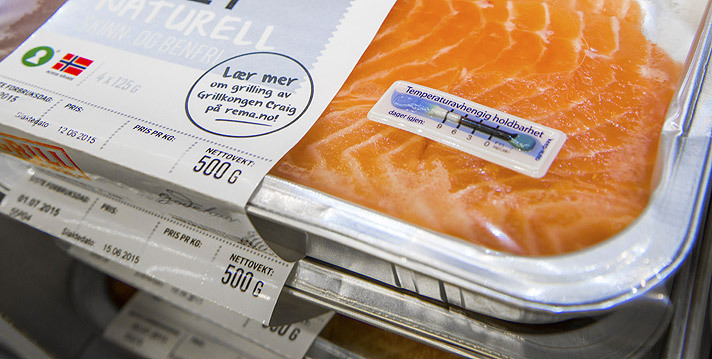 • Packaging features that can act as a PIF (packaging integrity feature). • Technologies that ensure the inner or primary package and contents matches the outer or secondary package. Mondelēz International has announced packaging sustainability goals of making 100% of our packaging recyclable by 2025 and to provide recycling information in markets around the world by 2025. • What technologies/communication channels can help consumers better understand how to recycle our products? • What connected platforms can we utilize to incentivize consumers to recycle? • Are there technologies/infrastructure that allow for better sorting at MRF’s (Material Recovery Facilities) and can help us to drive up recycling rates for our packaging?